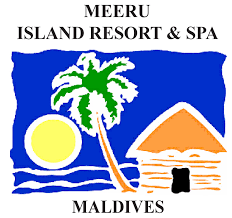 Meeru Island Resort is one of the larger resorts in the Maldives, offering its visitors a variety of facilities and affordable to superior accommodation. With 5 types of room categories to offer, Meeru counts more than 280 rooms, 5 restaurants, 5 bars, a renowned spa, both over the water and on the land, a range of sports and other facilities. Meeru has always been a paradise to its visitors. 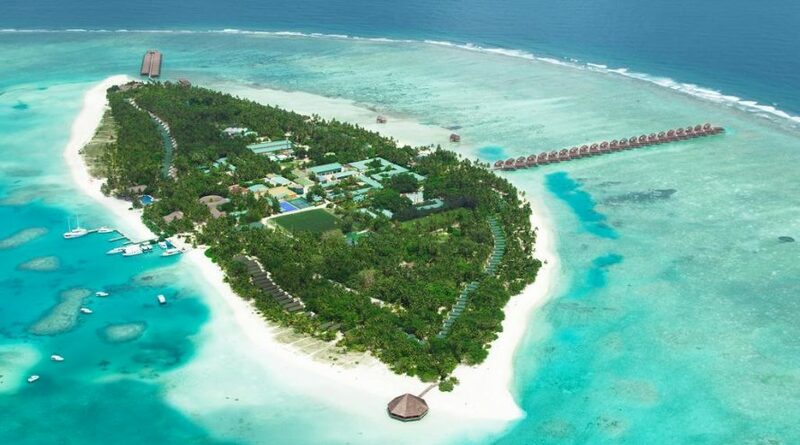 Meeru Island Resort & Spa.